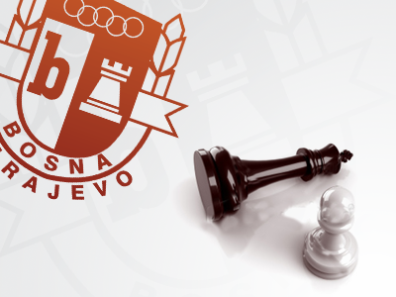 The 44th International Chess Tournament “Bosna 2014″ will be held in Sarajevo from 30th May to 6th June 2014. The playing venue will be in hotel Saraj, Nevjestina 5, Sarajevo. The top prize in A tournament is cca 3.580 EUR, while first prize in B tournament is cca 766 EUR. A number of Grandmasters have already confirmed participation: Predrag Nikolic, Hrvoje Stevic, Zdenko Kozul, Aleksandar Kovacevic, Ante Brkic, Tamir Nabaty, Zoran Jovanovic and Dalibor Stojanovic. More details to be posted on the tournament website soon.